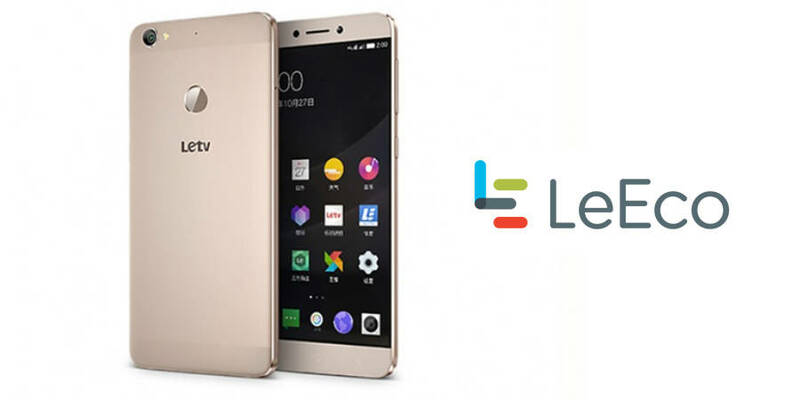 Around one week ago, Chinese Smartphone manufacturer LeEco expanded their product range to the next level and launched three brand new smartphones at Beijing. The smartphones launched are Le 2, Le 2 Pro and Le Max 2. What is common in all three smartphones ? Another different feature common in all the smartphones is that they will not have 3.5 mm Audio Jack, instead they will have USB Type C audio connector. Everybody is excited for these smartphones. Though LeEco was late to enter the Indian Market it has earned a good reputation in India. 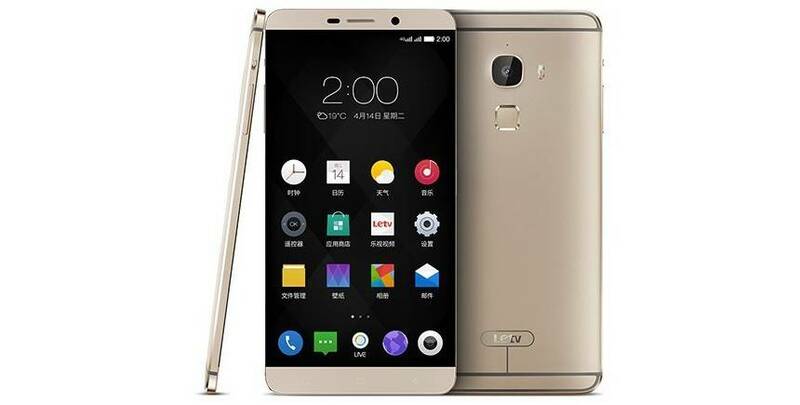 But still there is no word about the releasing date of new product range of LeEco smartphones. All of the three smartphones are rich in features and the design is pretty attractive. All three LeEco mobiles works smooth at the time of use. The only thing is that Bluetooth Transfer Speed is very slow. Otherwise, they are good smartphones. Anybody who is wishing to buy a new smartphone should wait for these smartphones to arrive.